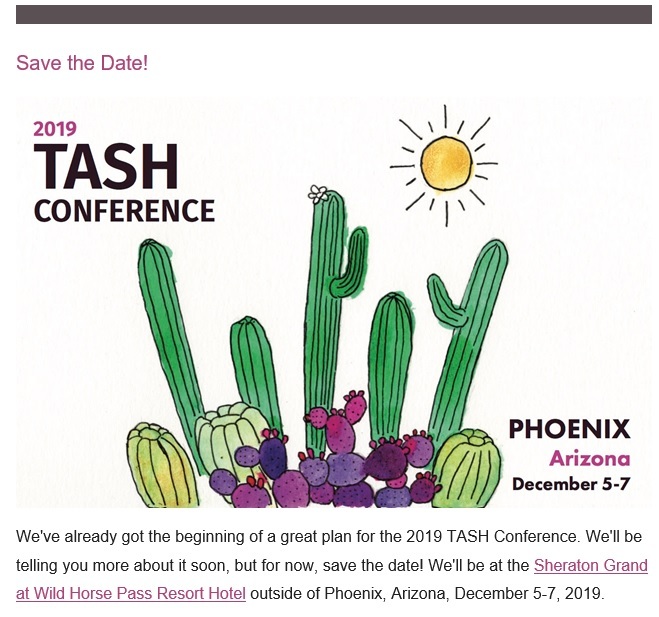 Arizona TASH hosts an Annual Institute that provides stakeholders with additional knowledge and resources to bring back to their community in their quest to provide inclusive environments for all. Every institute includes a future leader strand, TASH YOUth, that provides the opportunity for middle school and high school students to learn how to impact their communities. Each year two awards are presented to acknowledge individuals that have made a difference in their community. If you need financial support in order to attend an event, please email us or complete the form below. The application must be turned in four (4) weeks prior to the event. You will be notified by a member of the committee in regard to your request. In order for this to be fair for everyone, this process must be followed in order to receive financial support. If you need help, please contact us at info@arizonatash.org. Click on the "Electronic Handouts 2019" link at the top of the page if you would like a digital copy of the program and/or handouts that have been provided digitally. 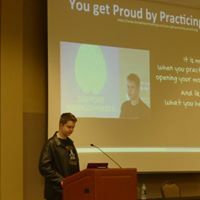 Arizona WINS was created as the professional development component of Arizona TASH. 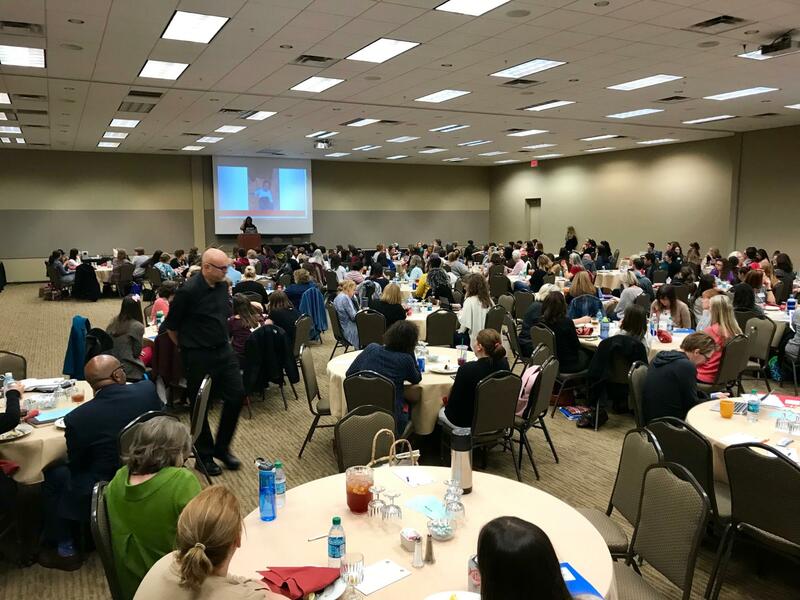 AZWINS training topics include Co-Teaching, Differentiating Instruction, Supporting Students with Autism, and others as suggested or needed. Trainings are open to teachers, support staff, parents, and community members. They are currently offered in Phoenix and Tucson. In response to "What do you intend to do with today's information and how will others benefit?" Live and implement inclusive practices and strategies. We will meet students at their ability and value all learners.